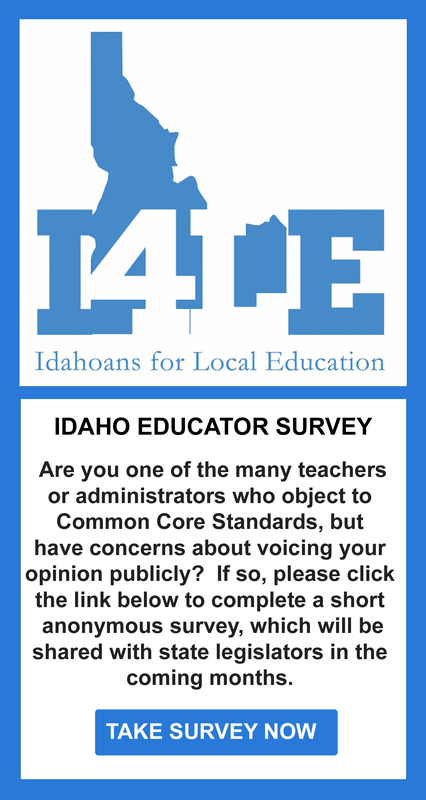 congruent with our own Idaho laws that govern education. of over testing, the SBAC does not enhance class time- but wastes it. audit for Idaho in the past three years. reliable & valid. One is cost effective. One has loads of actionable data. responsible, accurate and one that enhances class time not detract from it? Nor was she able to send either of these two gentleman. You may want to send the presentation to them also. « Too Much SBAC Testing Pressure on Young Children!